Activision Blizzard (NASDAQ:ATVI) has had a strong year, financially, so far. Q1 saw record-breaking revenues, with Q2 and Q3 breaking and meeting expectations respectively. As the year has gone on, issues have plagued the company. In particular is the poor reception and constant controversies that littered Destiny 2 – eventually resulting in the ending of the deal between Activision and Bungie. Recently Bloomberg has reported that these troubles are likely to extend into the company’s financials. As a result of a downturn in sales, Activision Blizzard is planning to cut hundreds of jobs to help in boosting profit levels, as well as ‘centralising functions’. This is according to one of the affected people, who remain unnamed as the changes have yet to go through. One argument that has been made in the past by myself, and others such as Jim Sterling, is that in the constant search for ever-higher profits – which a company is always likely to do to serve shareholders – there is a large pitfall. One thing needs to be noted, this is a personal opinion and should be taken as such. In the case of companies like Activision Blizzard, Electronic Arts (NASDAQ:EA), Take-Two (NASDAQ:TTWO) and others, it’s that huge profits gained as a result of some methods are unsustainable. Particularly so when certain elements, such as loot boxes, are losing favour and even facing regulations or outright bans. When profits lower, shareholders tend to get spooked, which has resulted in all of the previous companies take hits in their share price. 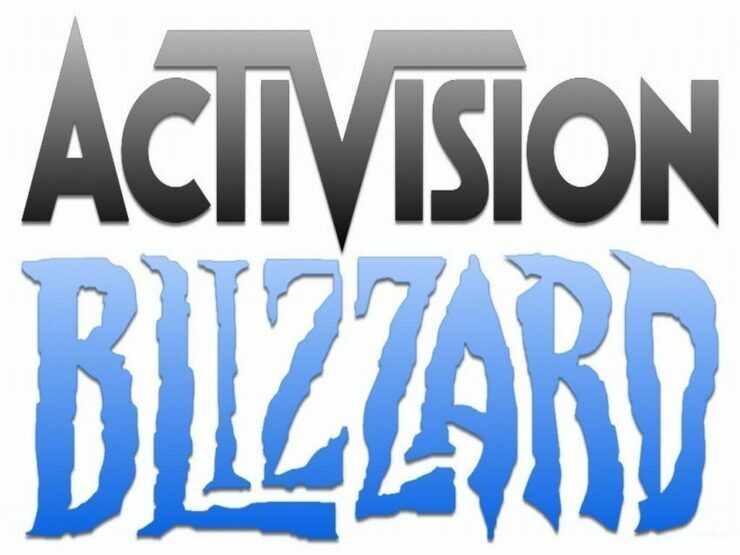 Activision Blizzard saw a fall of around 2.5% on Friday. This followed a hit in share price following the announcement that the company would be ending their deal with Bungie. Termination of this partnership also resulted in Bungie retaining IP rights for Destiny and could have a reported $400 million hit on the company’s annual revenue. 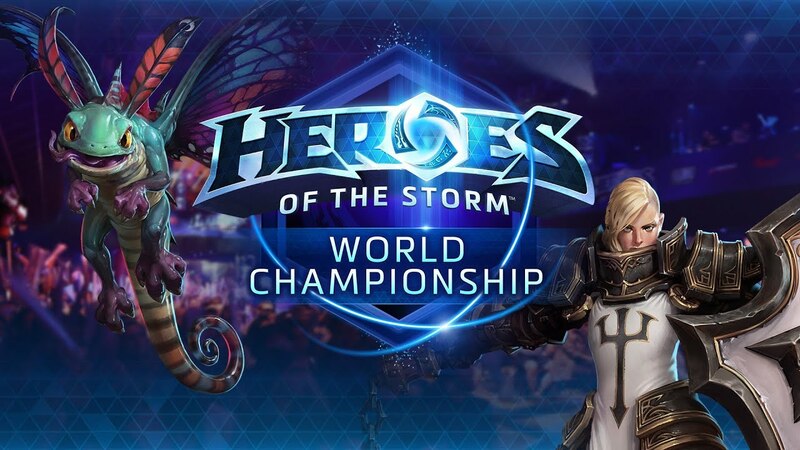 A precursor to this was the surprise cancellation of the eSports league attached to Heroes of the Storm, which caused controversy as a result of the lack of communication from Activision Blizzard towards those whose work was playing in the league itself. One large concern noted in the report comes with lowering player retention for games driven by in-game monetisation. The report names both Overwatch (Loot boxes) and Hearthstone (microtransactions) as two titles that are seeing flat or declining user numbers, which has a larger impact on profit as a result of the low costs of in-game monetisation to the company. Naturally, these reports are just rumours as of now. However, Activision Blizzard has a tendency to go through cuts quite frequently. In December last year, it was revealed that Blizzard was paying employees a lump-sum to leave the company in a program that, normally only available to specific areas, was opened up to a much larger base. In 2017, hundreds of jobs were cut despite the company beating all expectations. Results for the quarter ending December 31st are scheduled to be released on Tuesday. Expectations are for high revenues, driven by Call of Duty. Should the rumours of these job losses be true, all I can say is that I hope the people find themselves another job and the security it brings as soon as possible. In other similar situations, game companies have often offered support to those laid off, spreading news of vacancies.